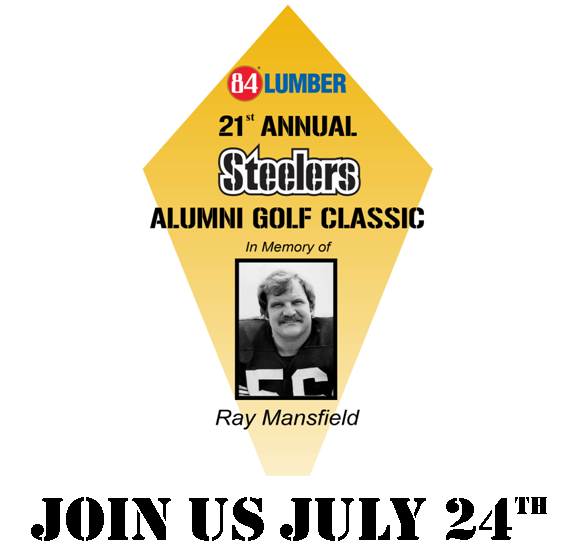 Preparations are underway for our 21st Annual Steelers Alumni Golf Classic and it promises to be another fantastic year. This premier outing will once again be hosted at Diamond Run Golf Club. We hope you will join us on Monday, July 24, 2017. Registration begins at 9 a.m., shotgun start at 11 a.m. Registration for our golf outing is simple and available by clicking on this link.